Dr. Baruch Twersky D.M.D (Doctor of Dental Medicine) is part of a new tradition of dental comfort and care. He graduated format he University of Pennsylvania, School of Dentistry in 1978. After returning to his home state of California, he has been in private practice for the past 35 years. 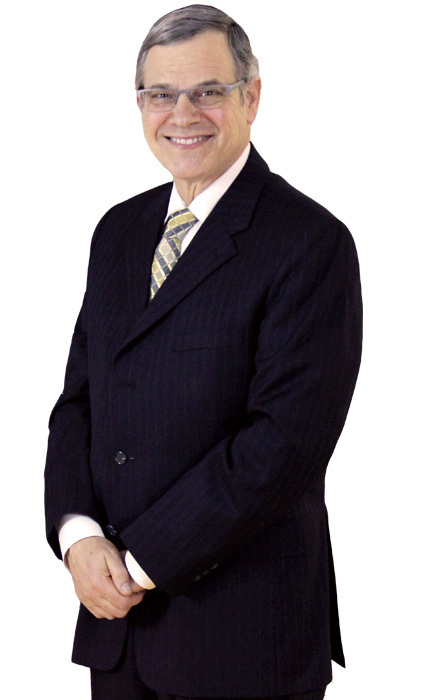 Along with being an active member in the Hancock Park Community, Dr. Twersky has attended numerous continuing Education Seminars, where ha has expanded his expertise in cosmetic and reconstructive dentistry.